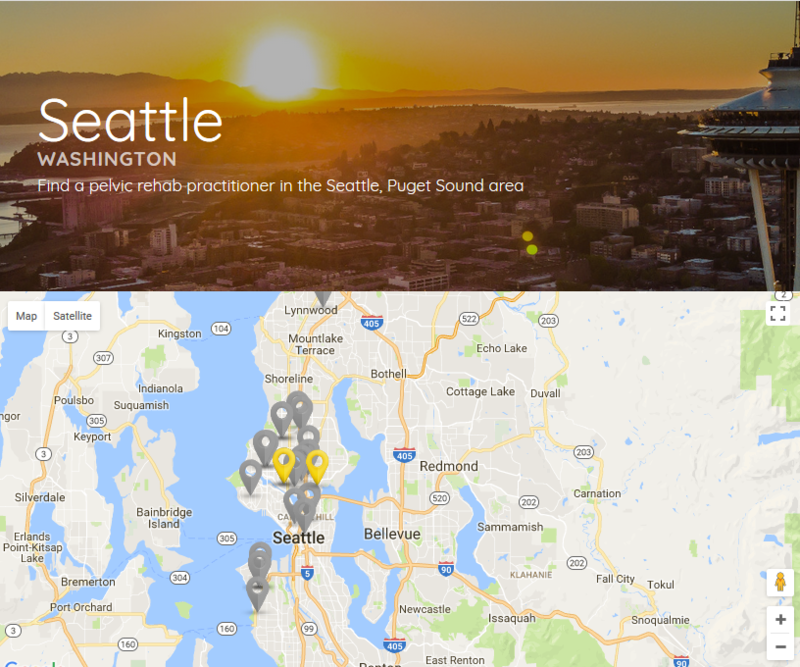 Looking for a pelvic rehabilitation practitioner in your area? We have created a number of pages dedicated to major metropolitan areas in the United States. Find your location below to see what clinicians are available to see patients.